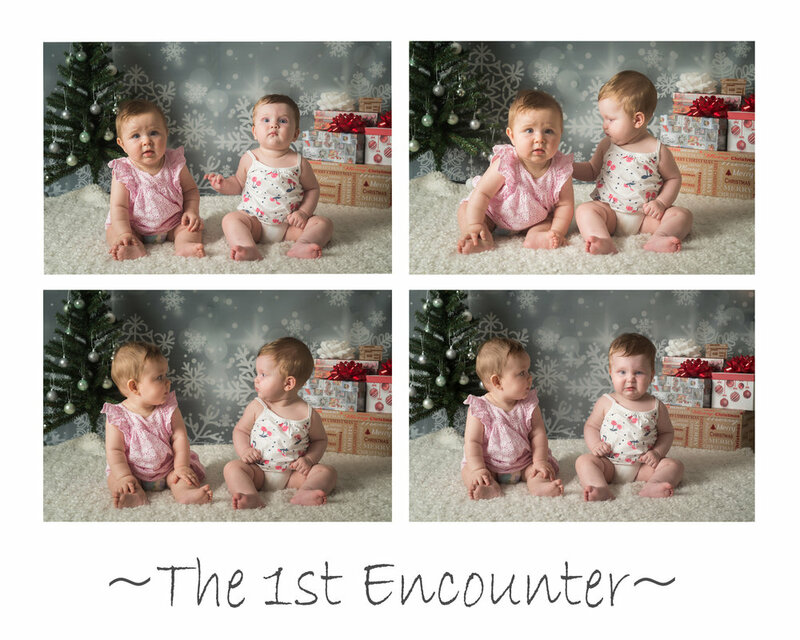 A cute little Christmas Session we have done in December, where we got to meet the little Harper Lilly, who turned 6 months not long ago. We had a wonderful photo session with her and her older sister Milly Rose! Such adorable little girls!! So much fun and giggles we all had! Beautiful time and memories for all! Hi, we are One plus One Photography, husband and wife photography team. Thank you for checking out our blog. If you would like to learn more about us please follow the link below. One plus One Photography - making your precious moments into perfect memories.